We face rejections in our daily lives. Rejection is not only in the form of relationships but also can occur in our workplace or school. No matter what kind of rejection we are facing, we need to know how to cope with rejection. It can be hard sometimes, but somehow we need to move forward in our life. 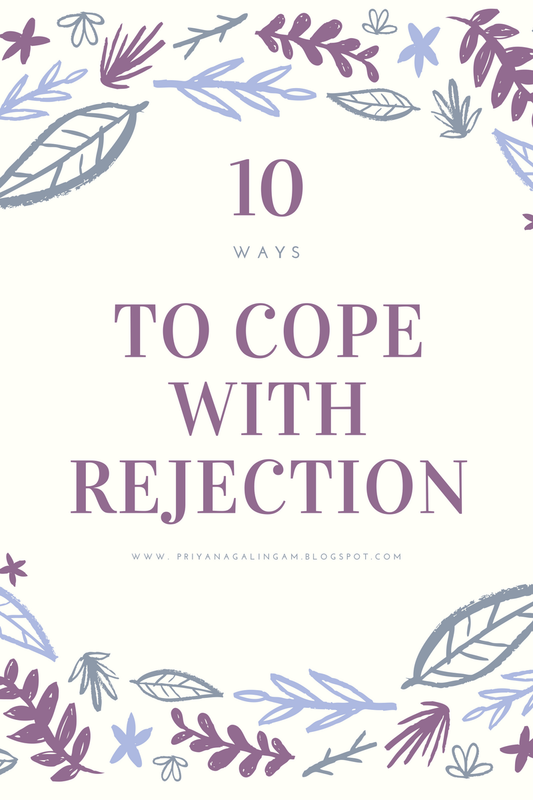 Now, let's see 10 steps on how to cope with rejection. This is the first and crucial step because if we don't accept our rejection due to ego or whatever, we couldn't move on. It can be sad or frustrated at first, do something that can relieve those emotions in a healthy. Don't hurt yourself. Try to go gym and life weight or boxing. Maybe you can just cry or shout to overcome your emotions. Well, for me I tend to eat my favourite junk food to make myself feel better. It is important to not give up on your dreams. However, sometimes in some situation, we need to leave it up to the universe and have faith that everything can happen the way you want one day. Don't get stress about it. Try to distract yourself from thinking back about your rejection, join a gym or go for a walk. You also can take up different classes or just paint, play sports, sing, dance or even get a pet. 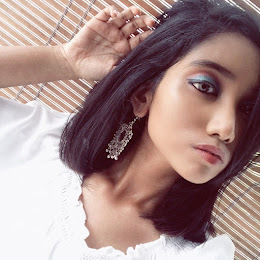 I love to go out with my friends if I have anything that bothers me because that helps to make me forget about that problem. They said time heals everything. In some cases, that is true. The problem you are facing now will not be a big matter in 10 years down the lane. Just remember that. Try to improve from your previous mistake or build new skills. You also can keep yourself fit and eat more healthy. Okay, now this point works with rejection in relationships. Please don't stalk on your crush or ex because that is not going to help you but just hurt you even more. Even though you broke up with your ex or your crush simply rejected your proposal. Don't bash about them to other people because that is not healthy and it is just going to reflect your personality and not theirs. Try to focus on other people who love you more. Make some time to spend with them. It makes their day as well as yours too. Finally, never give up. This mainly applies to the workplace or school environment. If you failed or didn't get the grade you were expected. Don't give, one interview or one exam doesn't define who are you. Try harder next time. The only person who fails is the one who stopped trying. Thank you... Hope you liked it.